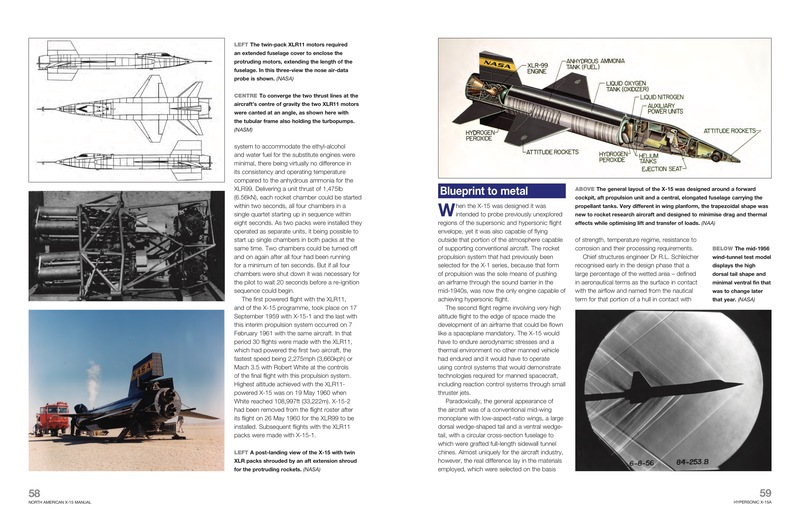 A unique Haynes Manual, providing fascinating technical insight into the development and use of rocket planes, focusing on the iconic X-15, which carried out much of the development work for the Apollo and Space Shuttle space programmes. 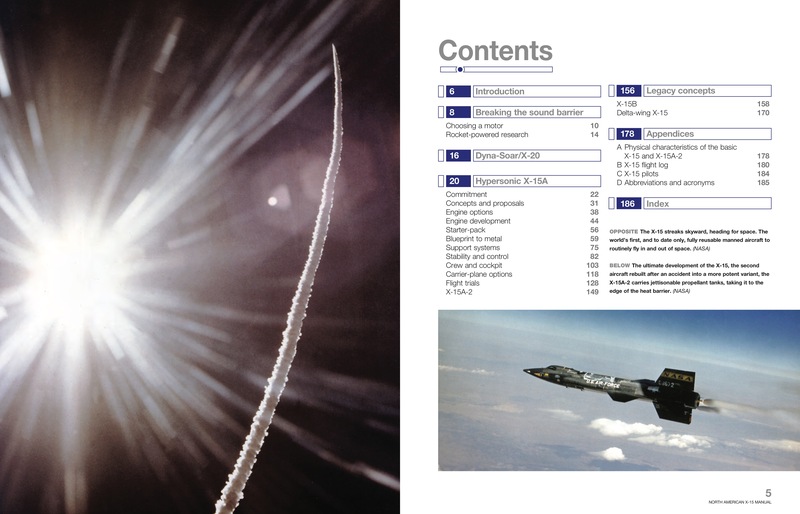 As of July 2015, the X-15 still holds the world record for the highest speed ever attained by a manned aircraft, at 4,520mph (Mach 6.72)! 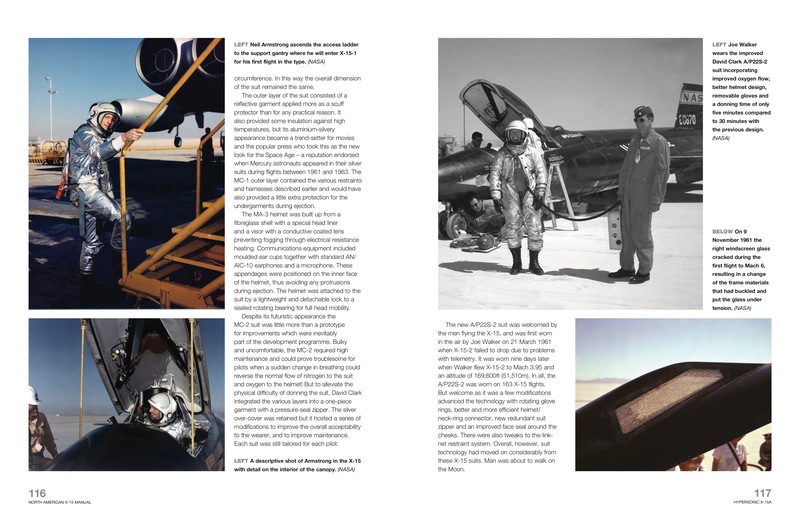 The X-15 was flown by a band of elite test pilots, including the first man to walk on the Moon, Neil Armstrong. 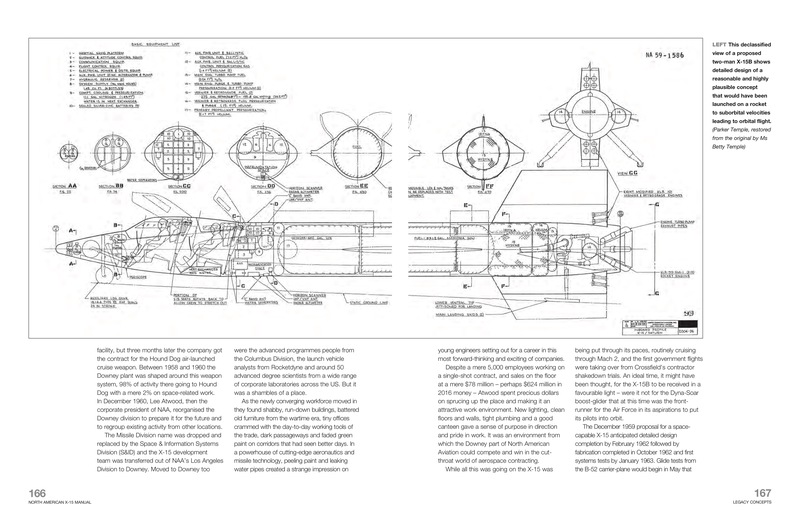 The X-15 made 199 flights between 1959 and 1968, several of which were above the line considered to be the arbitrary altitude where space begins. 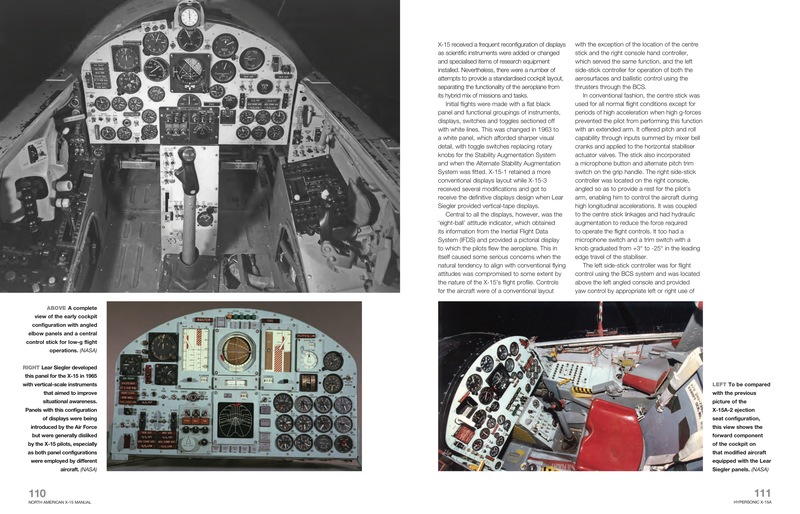 The engaging text, extensively illustrated with period photographs and technical illustrations, explains how the vehicle worked, what it pioneered for future applications in more conventional aircraft and manned spacecraft developed by NASA from 1958, and what it was like to fly. 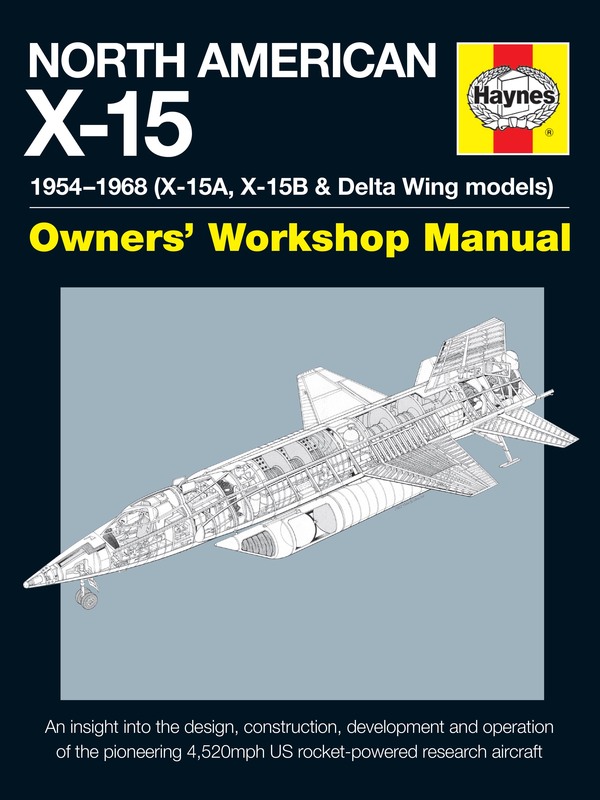 North American X-15 Manual feature - learn more, see inside, view illustrations.